More citizens are involved in science through public engagement. Natural scientists and social scientists have formed collaborations. Users are leading innovation. Open access trends are changing the publishing system. Gender equality has gained political momentum. Together, these efforts form a European-wide approach called Responsible Research and Innovation (RRI). It implies that all of society (researchers, citizens, policy makers, businesses, educational institutions, etc) work together during the whole of a research and innovation process to better align the process and its outcomes with the values, needs and expectations of society which is inclusive and creates sustainable research and innovation. The Southern Regional Assembly as a partner in the MARIE project is seeking to improve regional public policies that supports the delivery of Responsible Research and innovation in Smart Specialisation Strategy (S3) sectors. MARIE, a 5 year, 10-partners project was approved for a grant of €1.62m by the Interreg Europe Programme in 2016 and commenced in February 2017 at a meeting in Cesena, Italy. 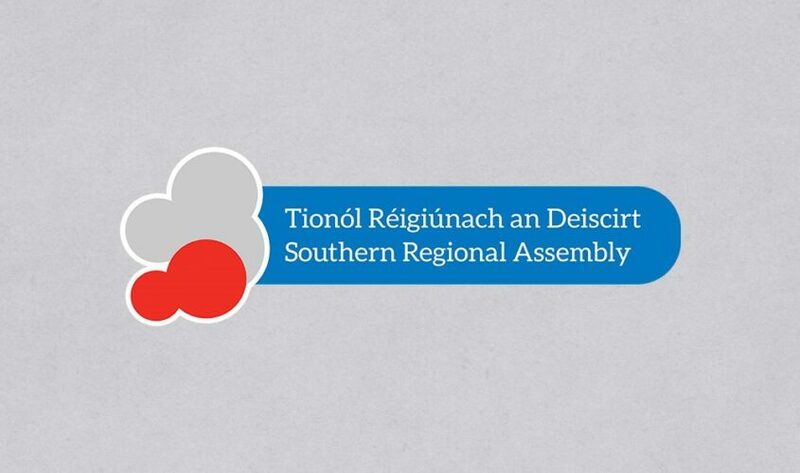 The Southern Regional Assembly hosted the MARIE mid-term event in Dublin in October 2018 with over 25 international participants from 7 European countries. The event provided participants with the opportunity for international learning by sharing strategies, initiatives and RRI presentations from 5 European projects including RRI-Practice, SMART-map, MARINA, RRING and COMPASS. In addition, participants also attended the Responsible Innovation Summit with expert presentations on responsible investments, responsible data-driven innovation, responsible businesses and ethical impact assessments. 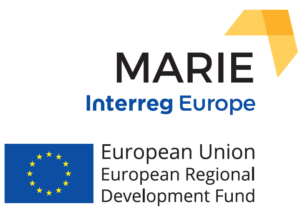 MARIE is part-funded by the Interreg Europe Programme through the European Regional Development Fund and led by CISE – Special Agency of the Chamber of Commerce of Flori-Cesena in Italy.